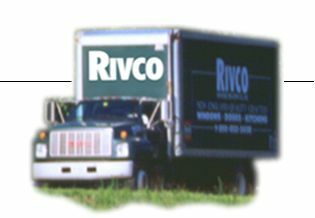 For nearly 40 years, RIVCO has provided uncompromising quality, service and selection to contractors, remodelers and homeowners throughout all six New England states. 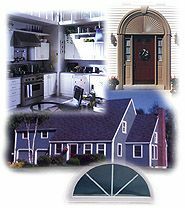 We are the region�s largest producer and distributor of windows, doors, kitchens and architectural millwork, providing an extensive product offering to make any home more appealing, livable and energy-efficient. On the following pages, you will be introduced to RIVCO�s breadth of products and service. You can also get additional information of interest to builders and homeowners regarding construction and energy considerations, and there are lots of links to our manufacturing and homebuilding information partners! If you already know what information you need, feel free to access our Site Map. We hope you find this site useful, informative and complete. If you would like to share any comments with us, email us at marketing@rivcoinc.com. We look forward to seeing or hearing from you soon! Contents Copyright 1999 Riverside Millwork Corporation, Inc.